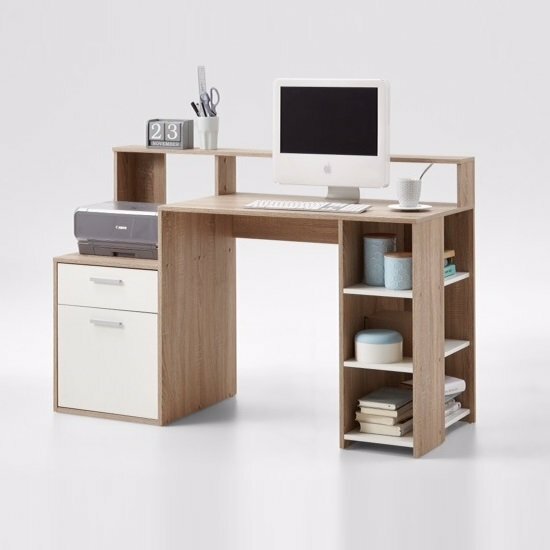 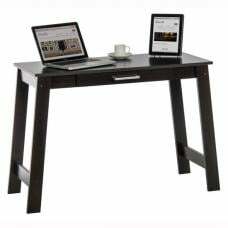 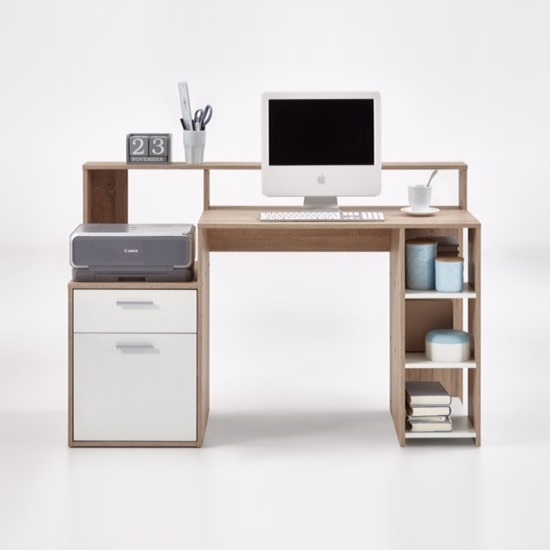 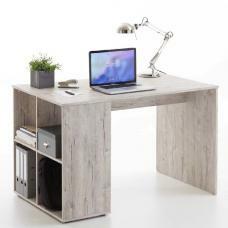 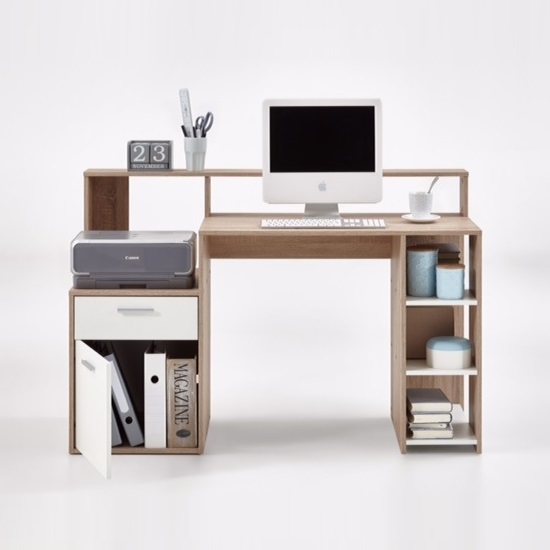 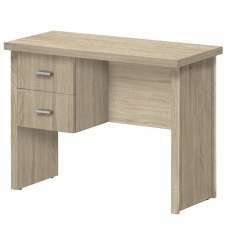 Rocco Wooden Computer Desk In Canadian Oak And White With 1 Door, 1 Drawer And Open Compartments making it perfect piece to add at your work place or home office use. 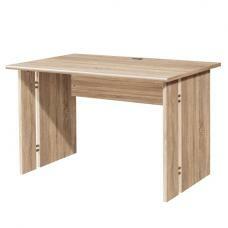 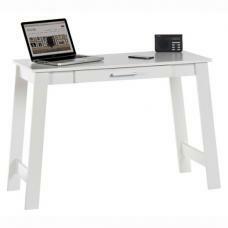 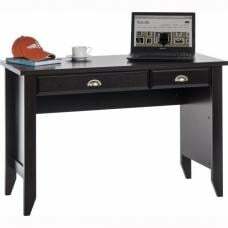 This Contemporary Desk is crafted from Canadian Oak With White fronts of Door and Drawer. 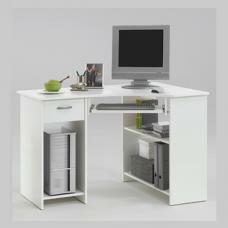 It features 1 Door, 1 Drawer and Open compartments thus provide ample of storage space for your files, documents etc. 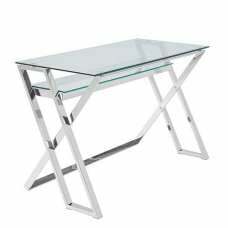 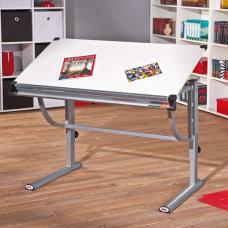 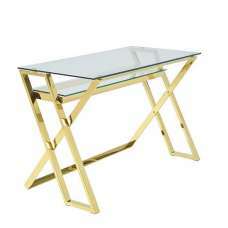 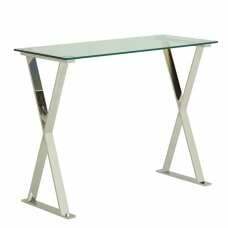 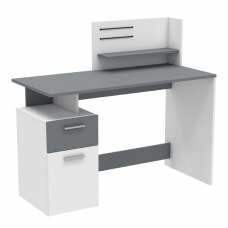 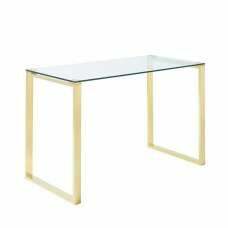 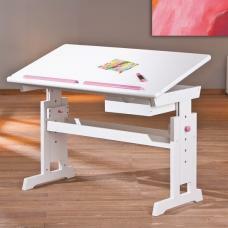 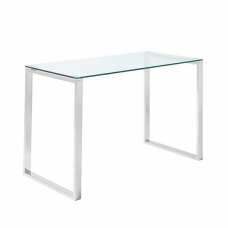 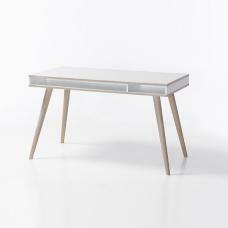 This Desk is also available in Light Atelier & White.